A neighbourhood wine bar pouring whatever's open and dishing out a world of flavours. 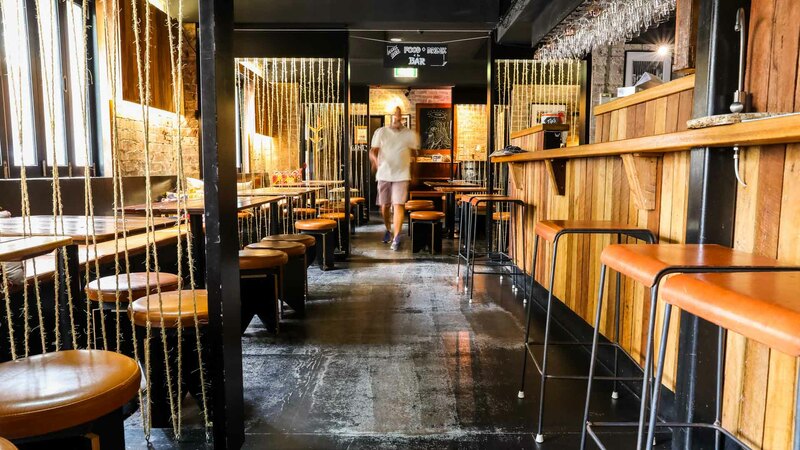 This cosy neighbourhood wine bar can be found nestled deep within Glebe, just off the main drag and attached to bottle shop stalwart, Glebe Liquor. With a diverse wine list to sip from, the small bar also holds a full kitchen. On Tuesdays, it dishes out $1.50 dumplings and on Wednesdays, sushi and sashimi from $1. On the frequently updated menu, you'll find nibbles and share plates referencing a world of tastes from home, in pavs and potato scallops, and abroad, with Japanese okonomiyaki, Hong Kongese XO sauce, Italian cured meats and Morocco spices. As for the wine menu, there's many a bottle to choose from —mostly from Australia, with some from NZ and Europe thrown in for good measure. But if you're after just a glass, you'll have to see what's already open. Only one bottle from each varietal is opened at a time, so check with the bar to see what's on the pour. 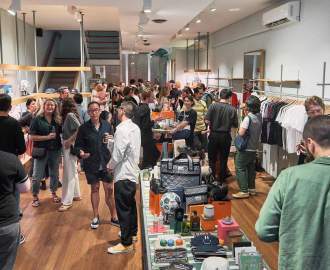 Choose to sip and sup among the timber-panelled surrounds, or just sip — things are casual here. Plan your trip right, and you may even catch some live music. But you'll have to keep an eye on Timbah's social posts to see what's on. We meant it when we said things were casual.